Choate +2 Extension for my 20 gauge Remington 870! I live on a ranch in remote Montana 19 square miles of bliss, snakes, Indians, wolves, and wild dogs. Sure I see the occasional mountain lion but what scares me most are wild dogs. I was walking my lab and Corgi one morning and came around a bend right into 8 dogs in a pack. I fired into the middle and they ran but having that Choate +2 gave me peace of mind! My 870 is a constant on the ranch! One of my “online buddies” was selling Remington 870 Tacticals through his shop here in Montana. He wanted $650 for a 12 gauge Tactical from the factory. I bulked and said I can buy one at Walmart and build it for less! He went into a rage about Walmart and how Remington makes “special” extra cheap guns just for Walmart and how he knew this because he knew someone on the inside! I smiled and just figured Walmart buys in bulk. Okay now to show how stupid I am! I am in Walmart and looking at shotguns with the wife and she sees a “cool looking” Remington 870 Limited Edition in 20 gauge Camo! I have to admit it was $270 bucks and I thought “why not”. How often does the wife see a cool shotgun (she also saw a pink Glock in Big R that we did not bring home – a man has to draw the line and I draw it at pink – well unless it is a 45ACP) I digress. We bring the 870 – 20 gauge home and shoot many different loads through her. She bucks harder than my 12 gauge with 00 buck! The wife is disillusioned and I am thinking cool now to find a short barrel and a magazine extension! I buy the Remington 870 Shotgun Guide because I have no clue on what I am looking for and devour the entire book! The guide is awesome – Vitaly you rock in a comprehensive manner! – but we all know that or we would not be writing! I figure it will be easy to find a barrel and a +2 Extension! Oh, I am so stupid and so wrong! Try finding anything in 20 gauge tactical. First and foremost – buy a 12 gauge 870! Period! Your life will be so much easier! That being said, I found a nice 18.5” barrel on Gunbroker and ordered a Choate +2 extension despite the negative reviews! (read – I really could not find anything else) The Choate is really a great addition to my tactical build. It is inexpensive and the follower does not work in latter day 870’s but just use the follower from Remington and all good. The spring is long and has tons of push! 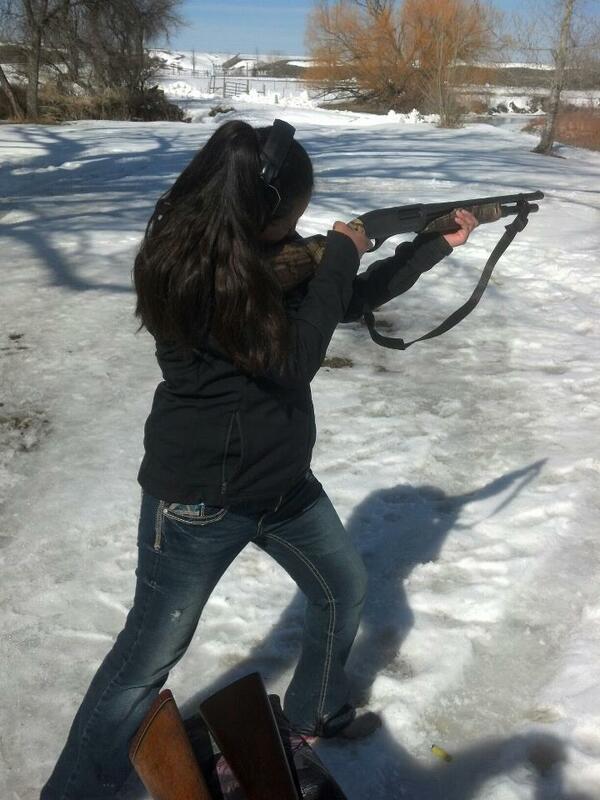 Now I know many do not like the spring – but I load up and leave it loaded and have not had a problem! I have cycled and shot between 200 – 300 rounds without a problem! The quality and build are good and if I can put the whole thing together with only The Remington 870 Guide to teach me – anyone can! 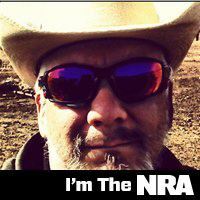 Hard to beat a Remington 870.
thanks – I could not agree more!